Few things have the ability to bring as much joy into a human life as a dog. We forge life-long bonds, we make long-lasting memories. 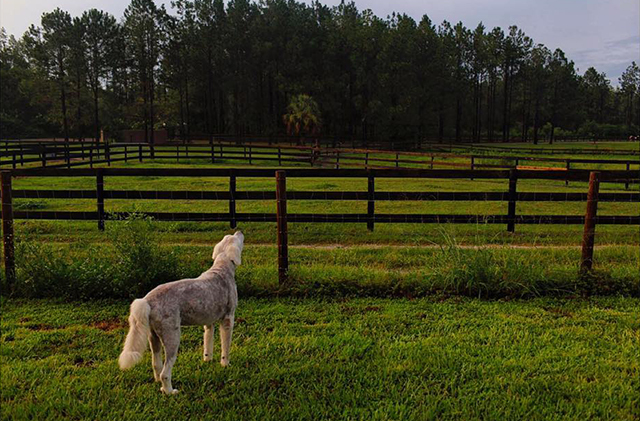 We let our dogs fill the spaces in our hearts that would otherwise remain empty. And we do all this knowing that we’ll have to say goodbye to them in just a few short years. Dogs bring us so much joy and at the end we endure overwhelming sadness. But the lifetime of love and loyal friendship has always been worth the heartbreak that comes when it’s time to part ways. 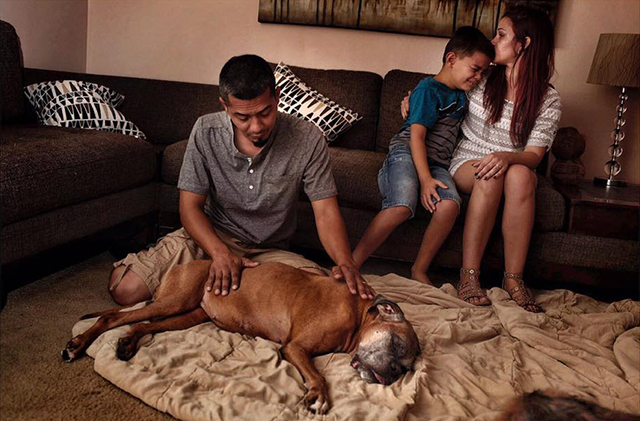 Photographer Ross Taylor’s “Last Moments” photo series captures the final precious minutes families spend with their beloved pets before facing the end, and the quiet moments after they have departed. 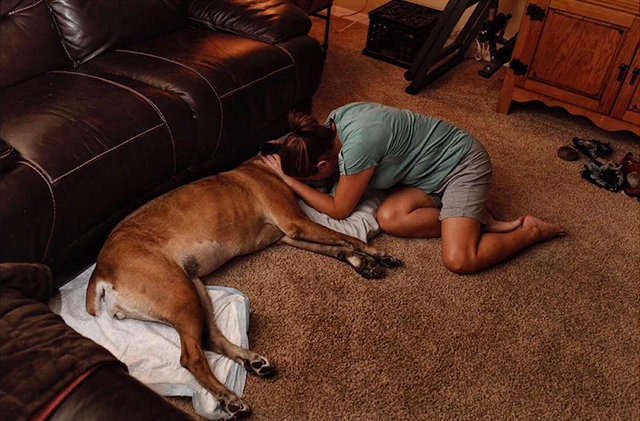 The intense emotion shared between human and dog in these photos is enough to break any heart. Notice: Some of the photos below will show pets who have already passed. 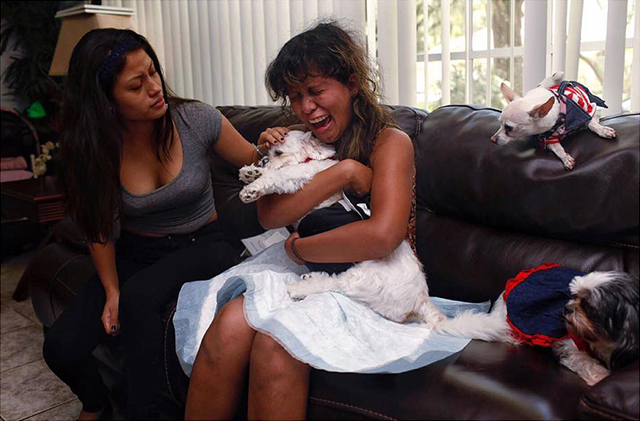 These photos were taken respectfully, with the permission of the families involved. Some may feel uncomfortable, or that the photos are controversial. 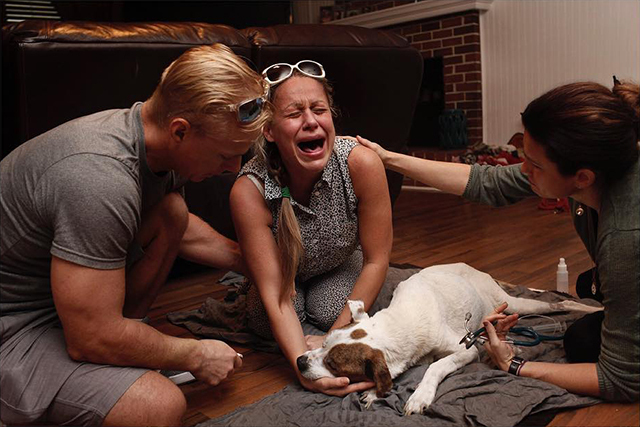 Dr. Dani McVety offers at-home pet euthanasia services for families who want to spend their last moments with their pets in the comfort of their own homes. Different people have different reasons for choosing this option, but many feel that their pet will be calmer in a familiar setting surrounded by those who love them. Taylor reached out to Dr. McVety, explaining the idea for this photo series, and she agreed to allow him to accompany her to homes where families felt comfortable having their experiences photographed. The series took years to complete, and the result is extremely moving and powerful. Taylor is currently working on a feature-length documentary on the same subject.